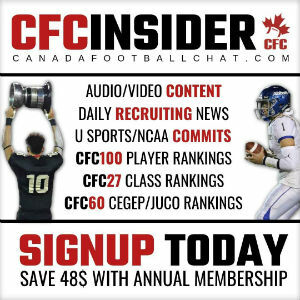 CFC100 Theo Johnson is a 6’6″, 230lbs receiver/tight end prospect out of CFC50 Holy Names in Windsor, Ontario. 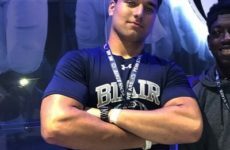 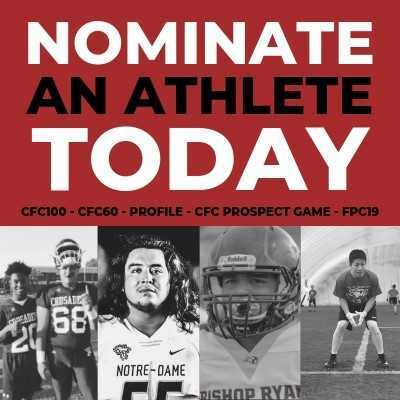 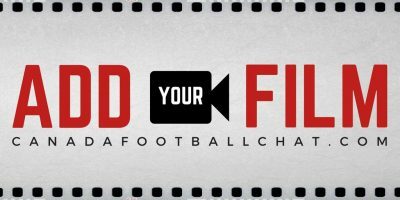 He was originally a member of the CFC100 Class of 2019, but decided to reclassify for another season at Holy Names, turning him into the top ranked prospect on the CFC100 Class of 2020. 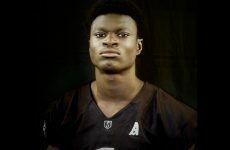 Johnson helped the Knights claim back-to-back Windsor city championships the past two seasons, capped off with a pair of OFSAA Bowl victories against CFC50 London South and CFC50 Huron Heights. 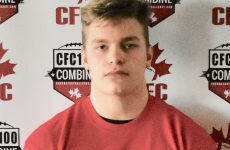 He was named First Team CFC All-Canadian in 2018, and leads the way with 27 DI offers on the board, including 18 from Power 5 programs.